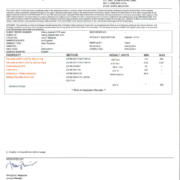 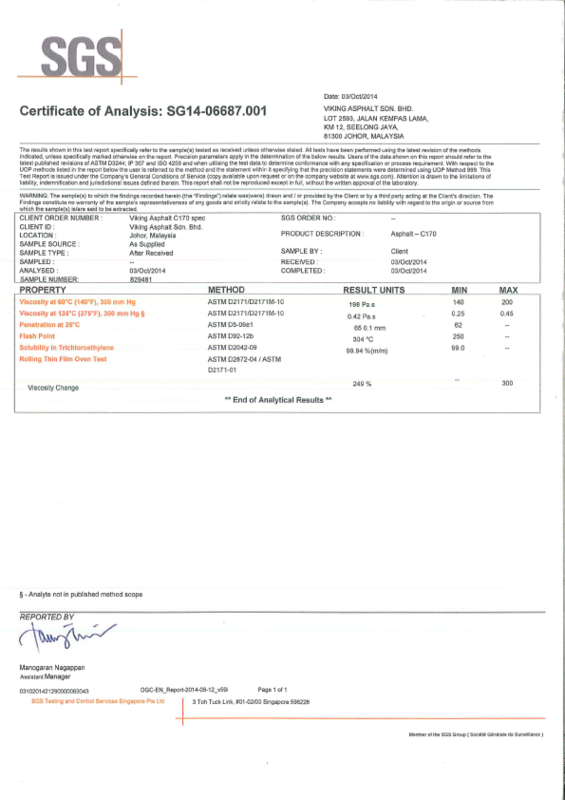 Paving grade bitumen is manufactured to a tighter specification than prescribed in AS 2008 and is suitable for standard sealing, lightly trafficked, medium trafficked and heavy trafficked asphalt applications. 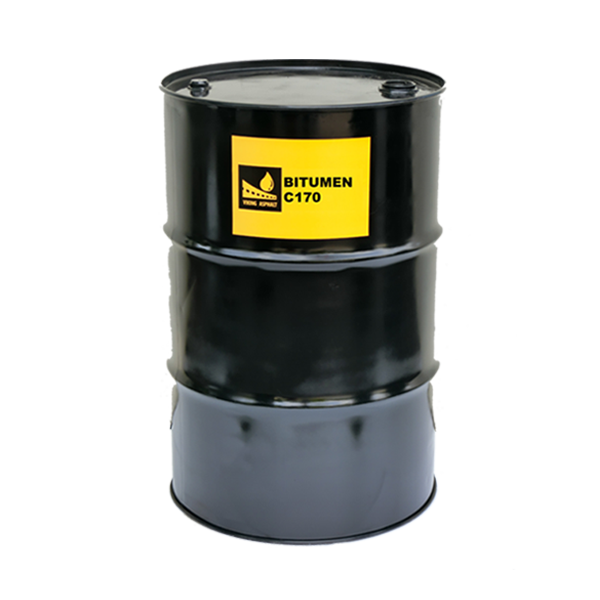 Bitumen Class 170 is mainly used in sprayed sealing and light asphalt applications to provide durability and fatigue resistance. 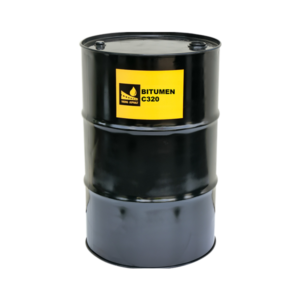 It is also used to manufacture cutback bitumen, bitumen emulsions and modified bitumen.